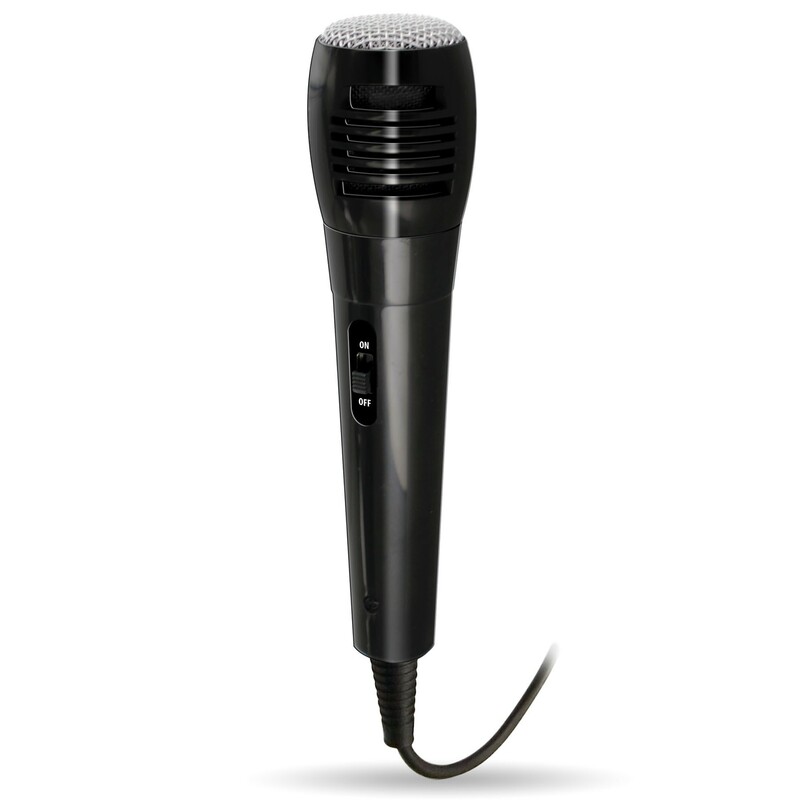 Sound like a star with this professional omnidirectional microphone. 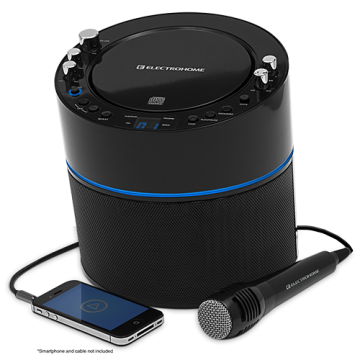 The wide frequency response ensures crisp, clear sound with little distortion. So hit those high notes with confidence. 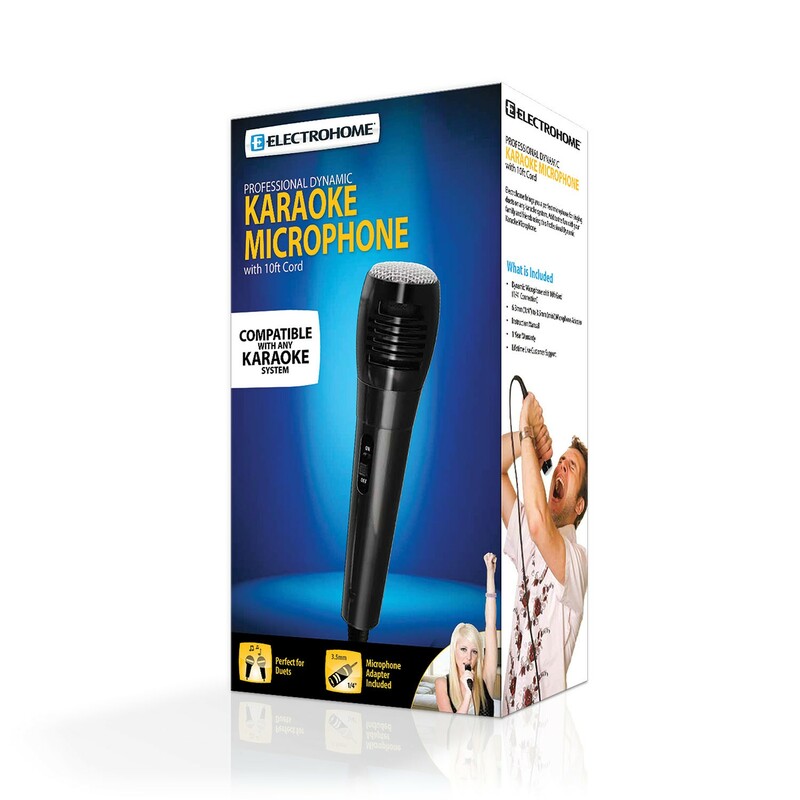 The Professional Dynamic Karaoke Microphone is perfect for an impromptu duet! 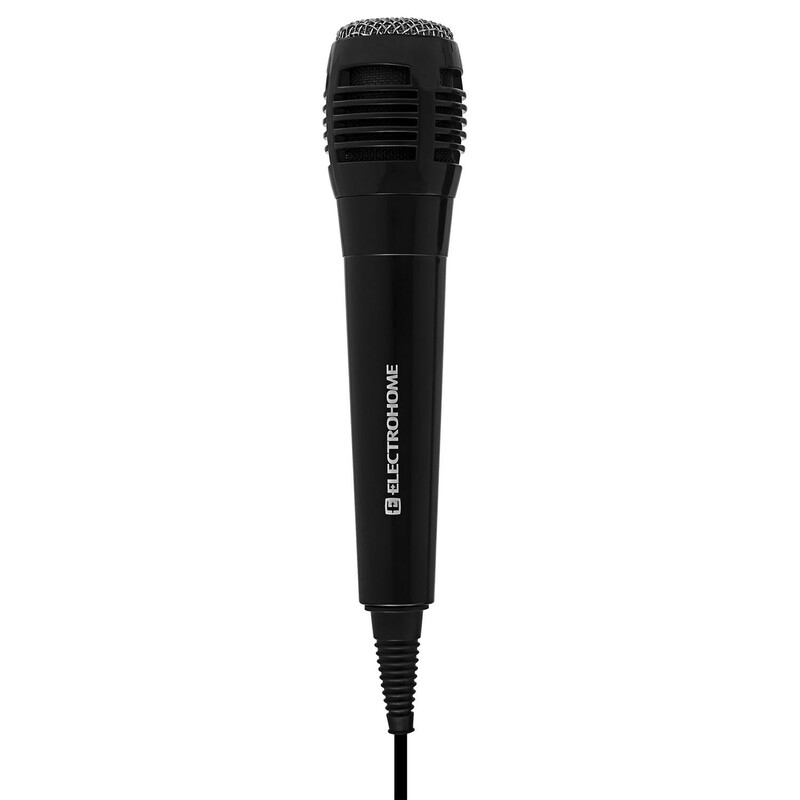 The microphone adapter ensures compatibility with any karaoke system, converting from 6.3mm (0.25 inches) to 3.5mm (0.14 inches). So take your microphone on the road to ensure your star quality for each and every performance. To feel like a pro you need to look like a pro. 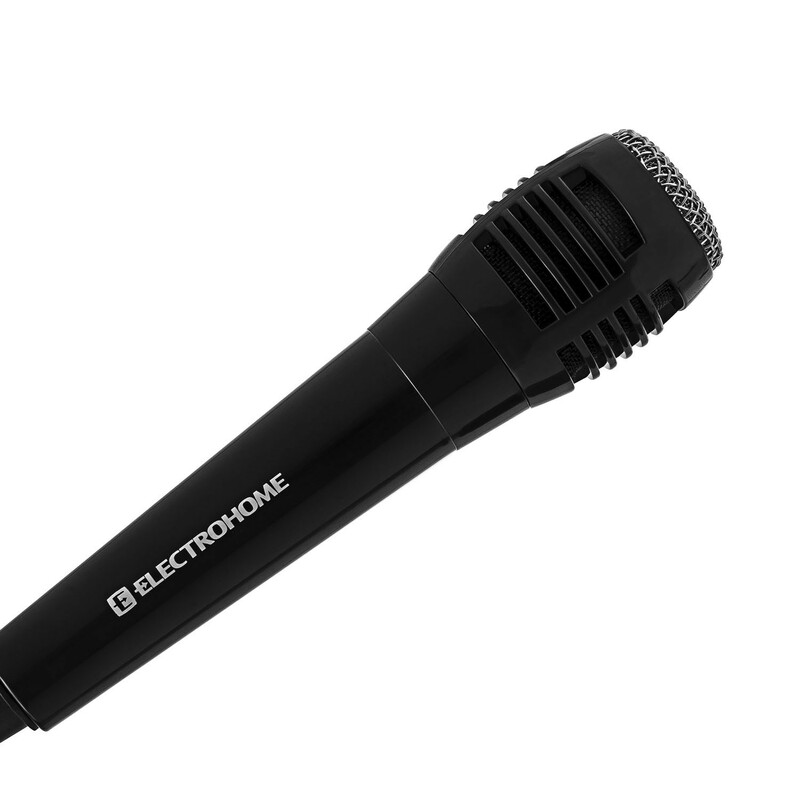 With our classically-designed microphone you’ll be looking the part. The rest is up to you! Want to add a few dance moves to your show? Our microphone has a 10-foot cord to allow for better stage coverage. So go ahead and bust a move.